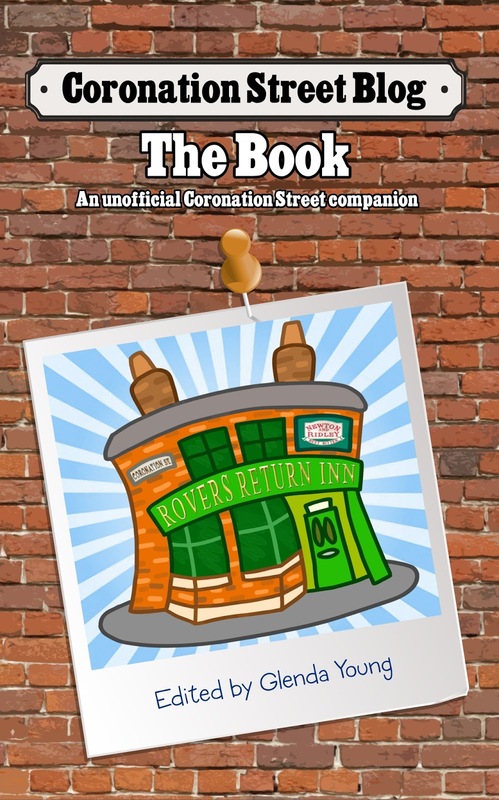 Beverley Callard, who plays Liz McDonald in Coronation Street, will be appearing on Through the Keyhole tonight on ITV. 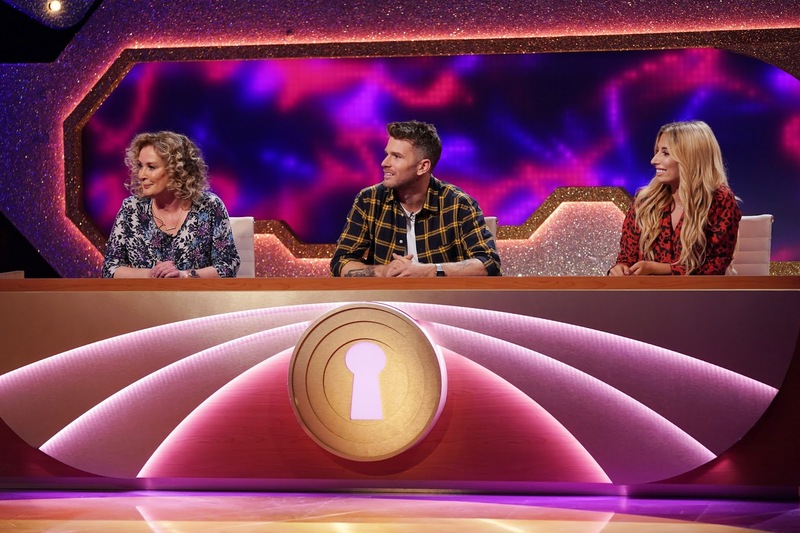 Beverley is on the panel show along with Stacey Soloman and Joel Dommett with host Keith Lemon. 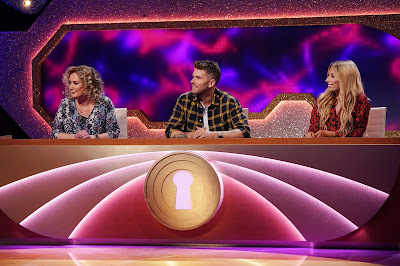 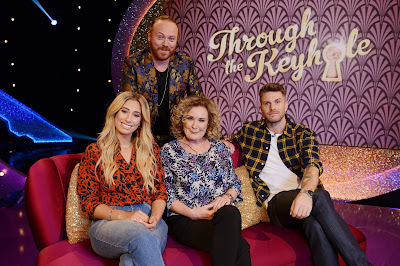 Through The Keyhole is on tonight - Saturday 9 February on ITV at 9.30pm.